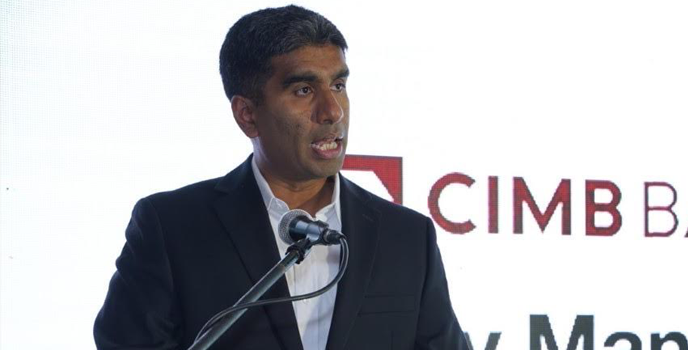 CIMB officially announced the formal launch of its banking presence in the Philippines. Its flagship presence, CIMB Bank Philippines Inc. (“CIMB Philippines” or “the Bank”) aspires to be the nation’s first all-digital and mobile-first bank, promising to make banking simpler, more convenient, and truly hassle-free. 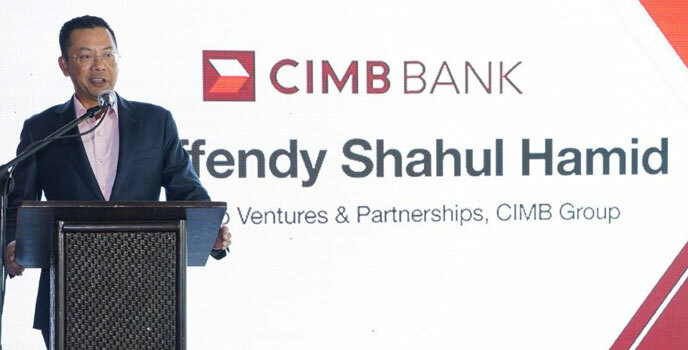 At the launch, Effendy Shahul Hamid, CEO of Group Ventures and Partnerships, CIMB Group said, “We are extremely pleased to begin serving customers in the Philippines. 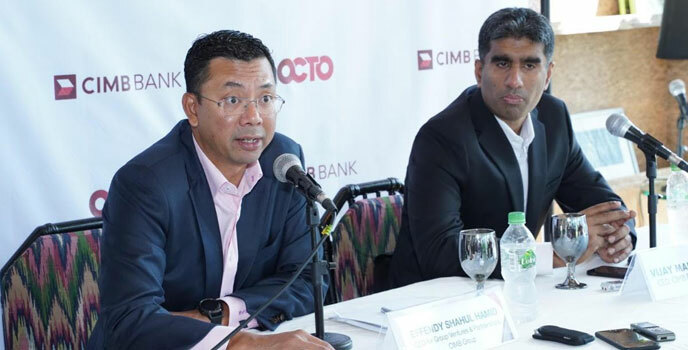 This completes CIMB’s operating footprint in ASEAN and we look forward to bringing a truly differentiated and digital proposition to the market. Internet and mobile penetration in the Philippines remains one of the highest in the world, a clear sign of progressive and modern society we hope to serve. CIMB Philippines’ 8,000 merchant partners include 7-Eleven and DragonPay, both known for their convenient deposit, withdrawal, and payments touchpoints. The CIMB Bank VISA-powered Debit Card is accepted at any of the 20,000 Bancnet, VISA, and VISA Plus Automatic Teller Machine (“ATM”s) nationwide and two million VISA and VISA Plus ATMs worldwide. To cater to those who want to really start preparing for what’s ahead and save for the future, CIMB Bank offers the UpSave Account, which allows greater savings with its high-interest rate of 2% per annum (8x higher than other banks). CIMB Philippines’ retail banking convenience is powered by the OCTO app, which can be downloaded from the Apple App store or Google Play. To learn more, visit www.cimbbank.com.ph or like our Facebook page, www.facebook.com/CIMBBankPH and follow @CIMBBankPH on Instagram.